Stanley's Cup. One man, one cup. A talking trophy and Keeper fight crime and score with superpowers! 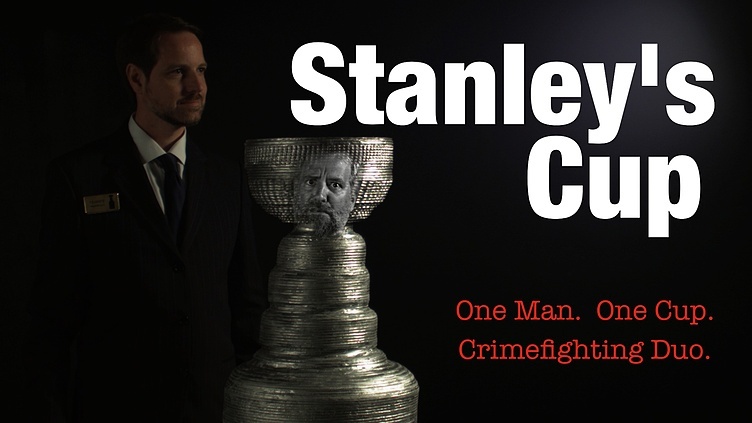 Stanley's Cup is a show about an unlikely crime fighting duo. 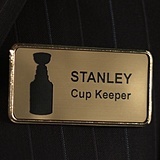 Stanley is the keeper of hockey's greatest trophy and the unruly spirit who haunts it. Mild-mannered Stanley has been endowed with superpowers by the cup. Lord Beaverton is a spirit trapped for a hundred years, whose powers of deduction are equal to his love of the ladies. Together they solve mysteries, and keep dark forces at bay. Love this idea! Hoping to see more! 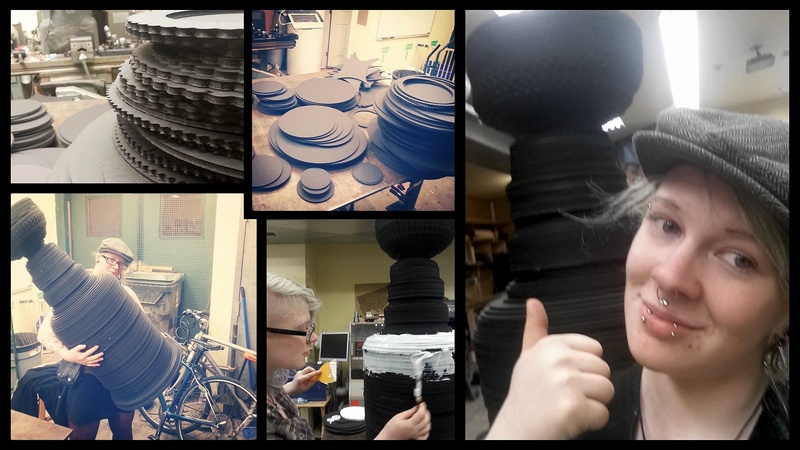 Lindy Wilkins at Site3 coLaboratory laser cutting and assembling the 188 layers of the cup. Father, son and holy ghost... Torin, Trevor and Jonathan keep the cup on set. Torin Stefanson captures the cup with his magic... 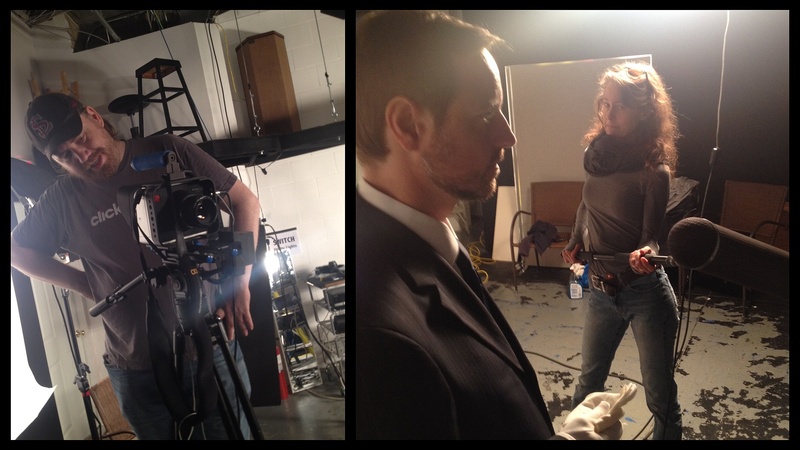 The glamorous job of a writer/producer, Teri Armitage holds the boom on set with Jonathan Robbins. 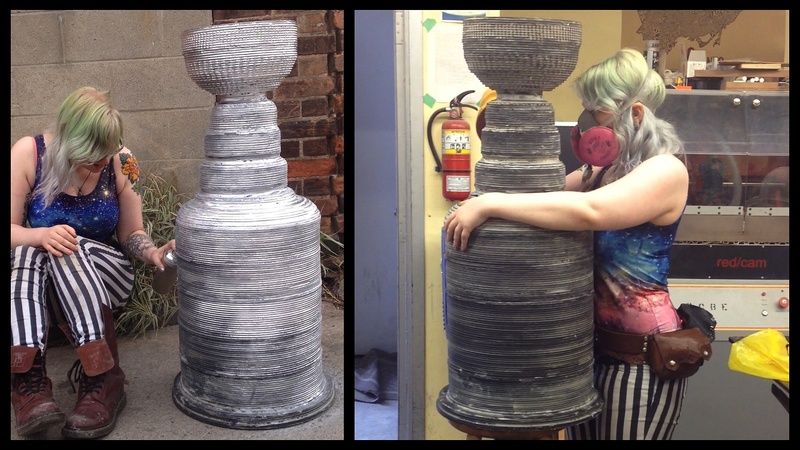 Stanley's cup getting closer to completion. 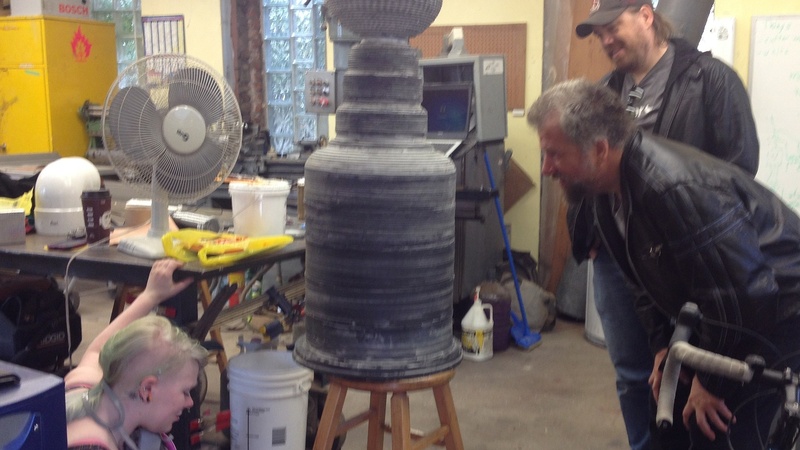 Lindy Wilkins handles final touches to the cup. We sense a love connection! 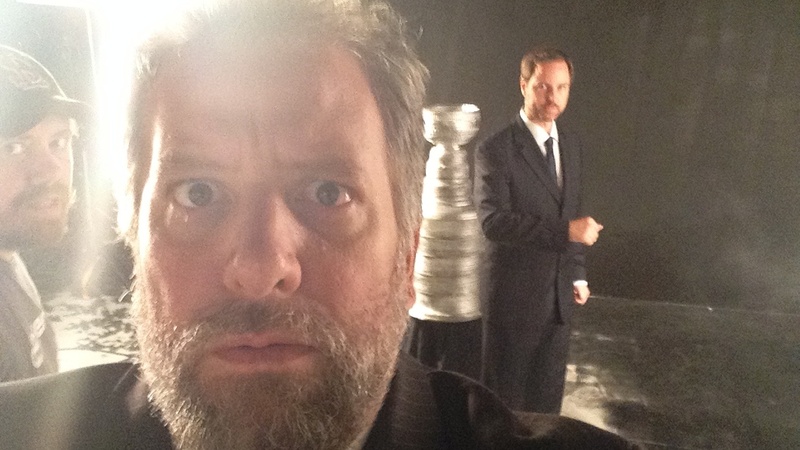 I love hockey, and I would love to see a show about the Stanley Cup!! I really don't get this concept and don't see how it could be made into a half hour show. Yeah, sure, Canadians love hockey and the cup, this show seems more like a quick segment for during the game. Hey Natalia, It takes a bit of imagination but it is not without it's precedents. Think of The Heat but if Melissa McCarthy was an obnoxious talking trophy. But seriously we are professional writers and we have not just a half hour show ready but a whole series of episodes to follow. Crimefighting, Canadians, cuff-links, AND disembodied talking trophy heads? I am so into this. Can't wait to see more! Thanks! Hopefully we will make the cut and get to move on to the next round. This seems like a one gimmick concept. One video and it's used up. I don't feel like I need or want to see anything more.